As clients adopt more and more ‘green’ operational practices including reducing energy consumption Gulf Coast Signs of Sarasota, Inc. continues to join them by providing LED lighting as a means to illuminate their signs. 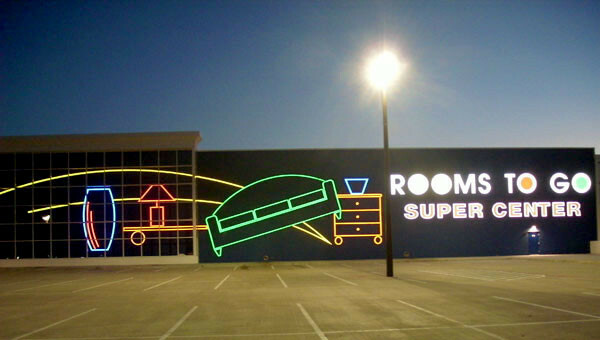 This energy efficient lighting source has the added benefit of a long life span often reducing service call expenses during the life of the sign. This illumination source has been adopted by such clients as Rooms To Go and Iberia Bank.